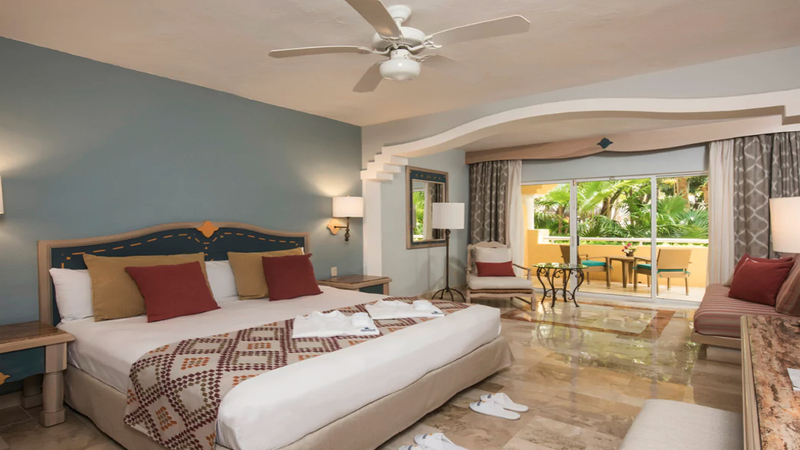 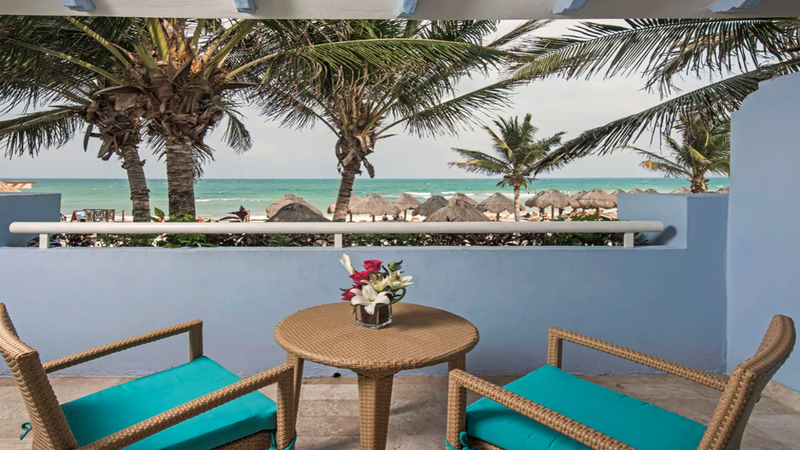 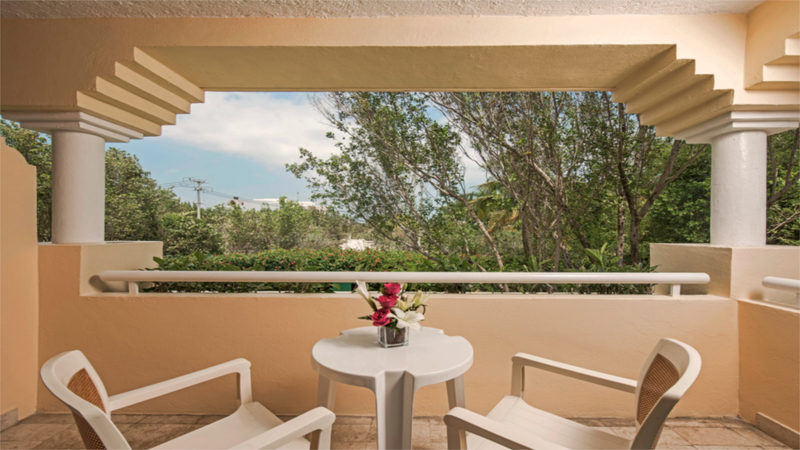 Drift away on powdery white sands, or plunge into sparkling sapphire waters during the Mexico holiday of your dreams at the 5-star Ibeostar Paraiso del Mar. 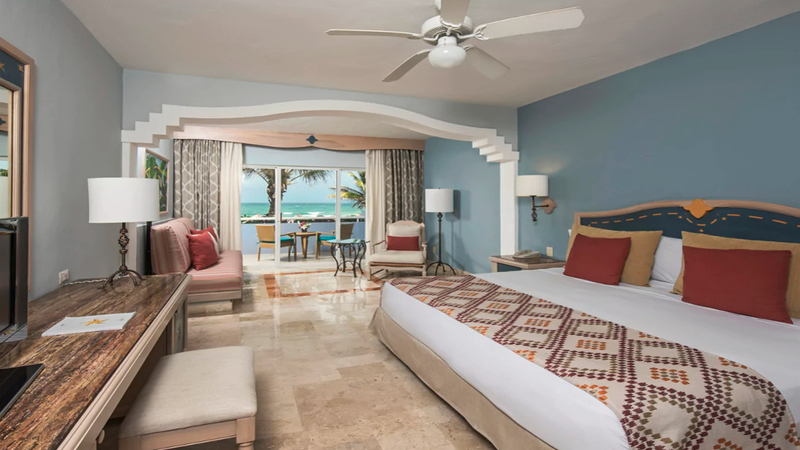 Located on the stunning Riviera Maya, the luxurious all-inclusive resort promises to leave you in complete awe with a choice of charming accommodation, a variety of culinary options and extensive list of facilities, including an impressive swimming pool and top class golf course. 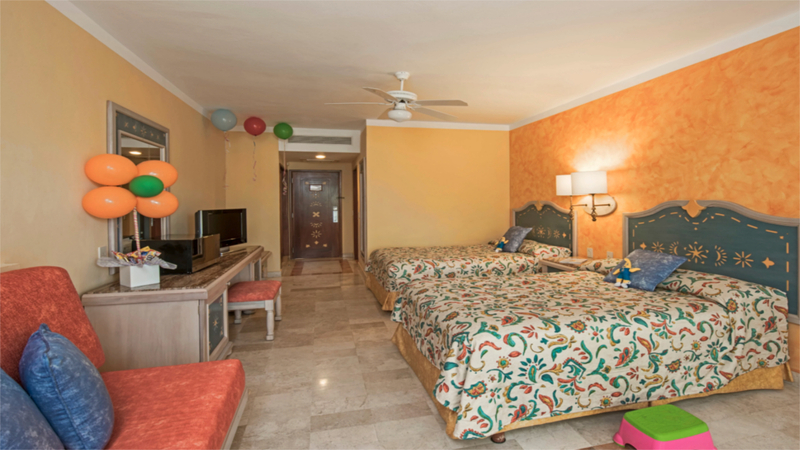 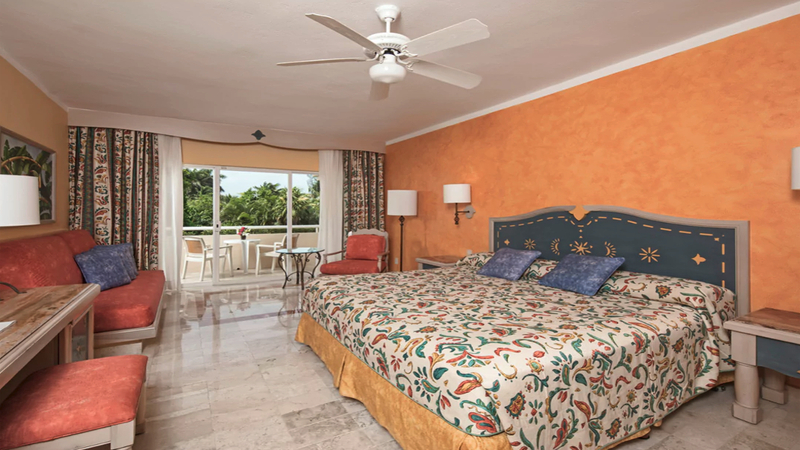 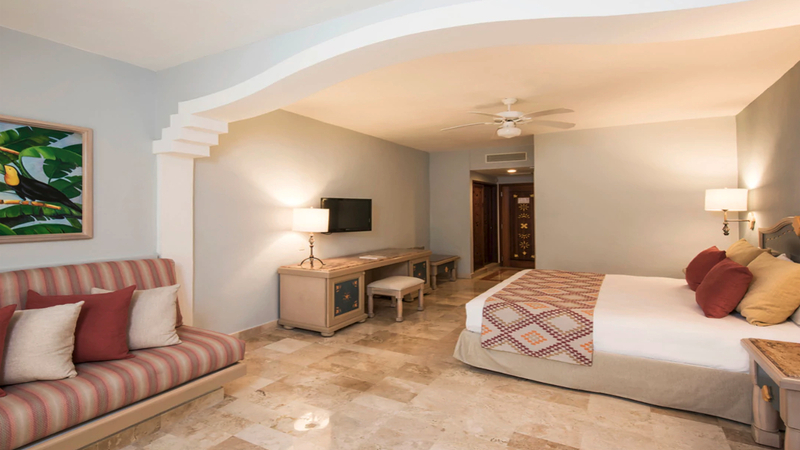 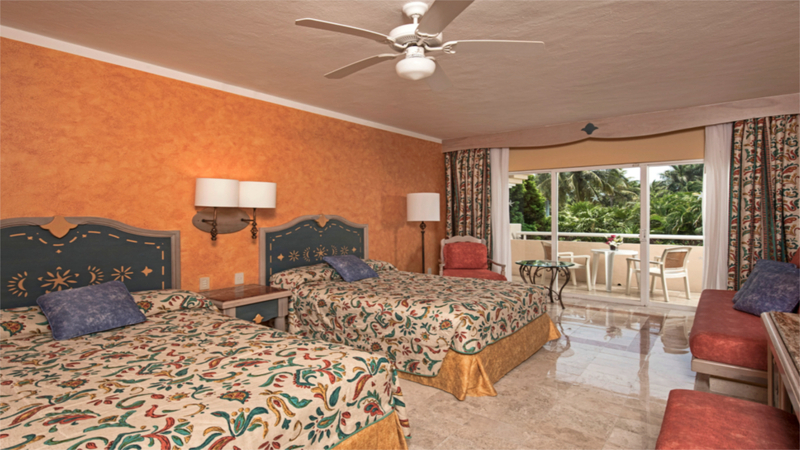 With all this and more to experience it won’t be long until you’re immersed in the tropical delights of the Iberostar Paraiso del Mar and completely fallen in love with Mexico.